High School performing level and above. Email us at info@raleighcamerata.com to participate as a performer. Tickets to be an auditor and to the concert will be sold at the door. Raleigh Camerata presents a wonderful afternoon of beautiful music by French Composers. Guest Artist Gail Ann Schroeder will join us on viola da gamba. A masterclass for local flutists and violinists will precede the concert., 12:15 - 2:00 pm. Auditors $10, and will receive $5 off a concert ticket. $20 General,$15 Senior, $5 students, and 12 and under are free. 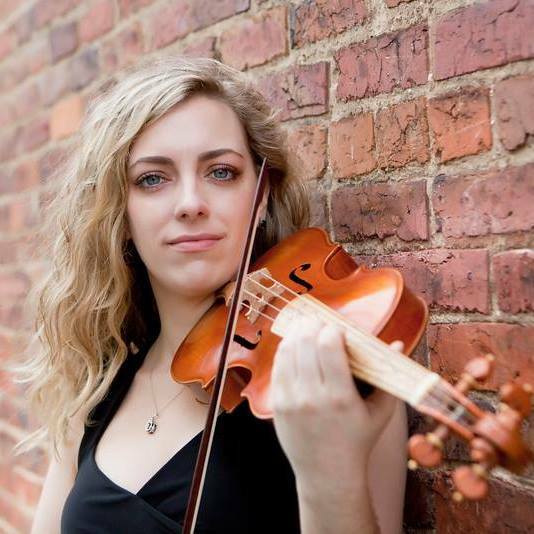 Raleigh Camerata presents: Concerto Night, Part of the Mallarme NC HIP Festival. We will feature 3 of our core members in an evening of exciting music! 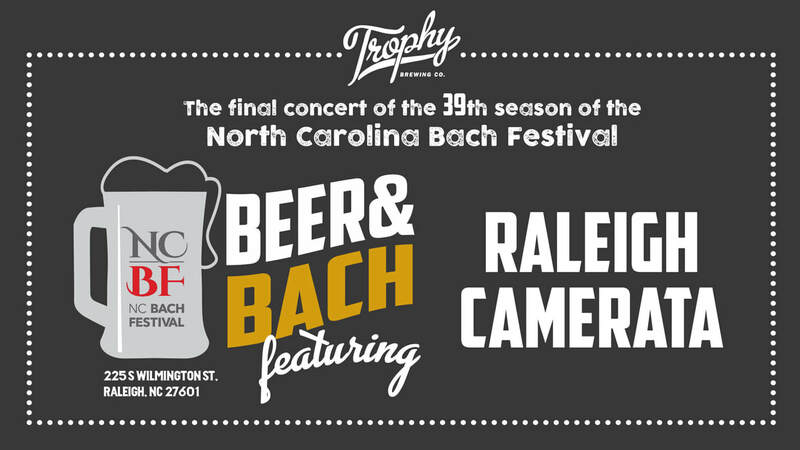 Raleigh Camerata presents: Beer and Bach, Part of the NC Bach Festival. Come enjoy a private beer tasting event on the top floor of Trophy Brewing Tap and Table in Downtown Raleigh! Beer selections will be paired with pieces performed by the ensemble. Tickets sold through the North Carolina Bach Festival. No tickets will be sold at the door.